Brand new luxury beach block construction in Margate's desirable Downbeach section, a short walk to Margate's best nightlife and shopping district and just steps to the beach. 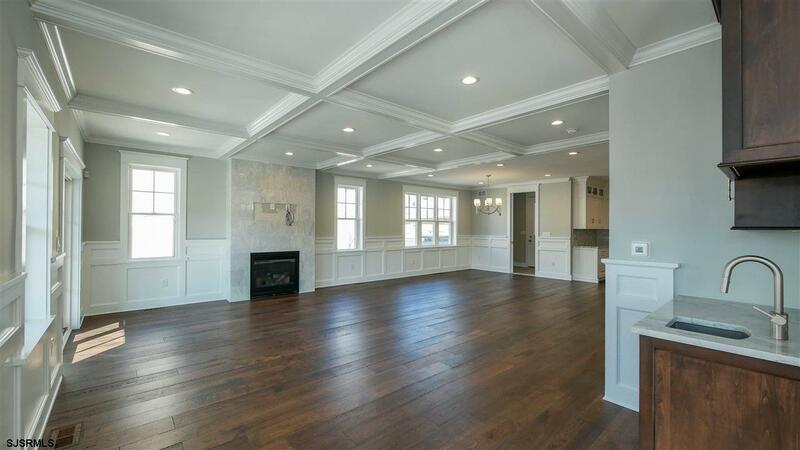 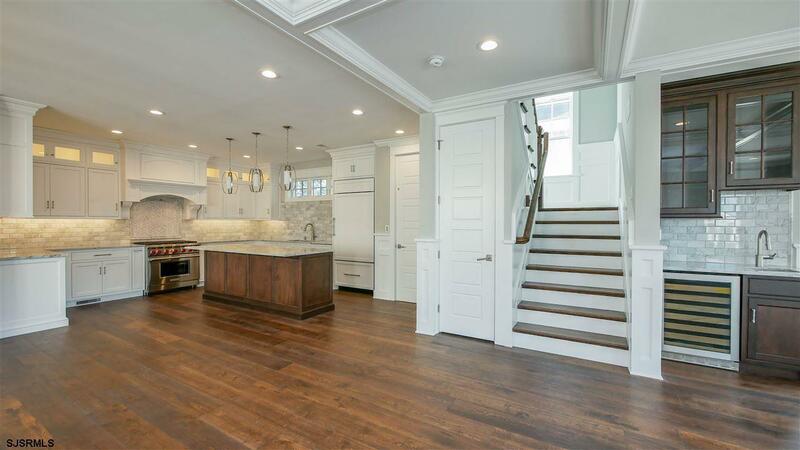 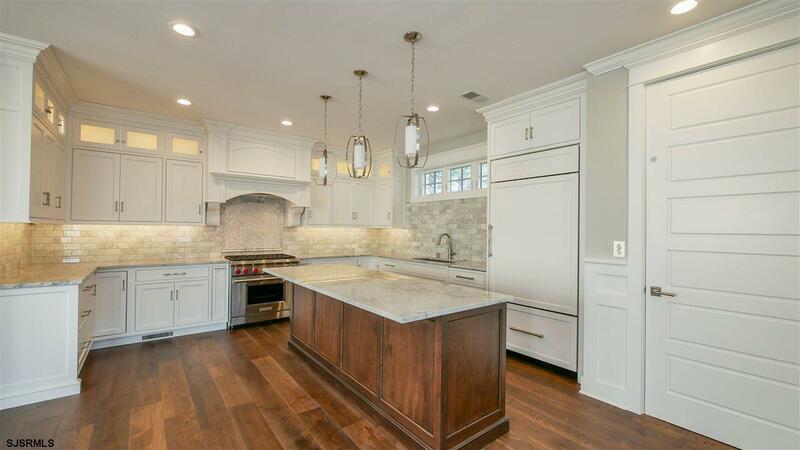 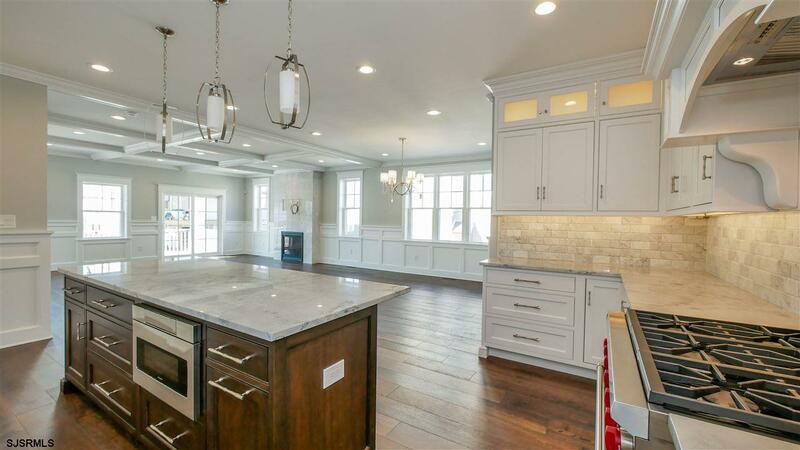 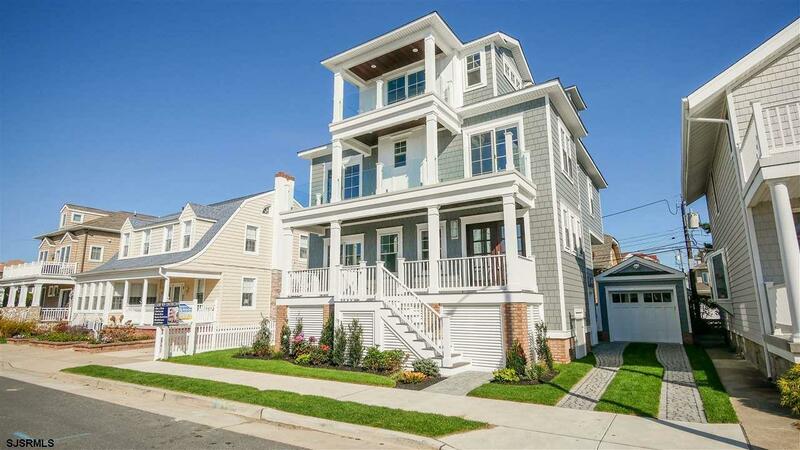 This timelessly styled, 2.5 story home offers 5 bedrooms, 4.5 baths, elevator, wet bar/wine reserve, detached garage, three decks and a private rear yard. 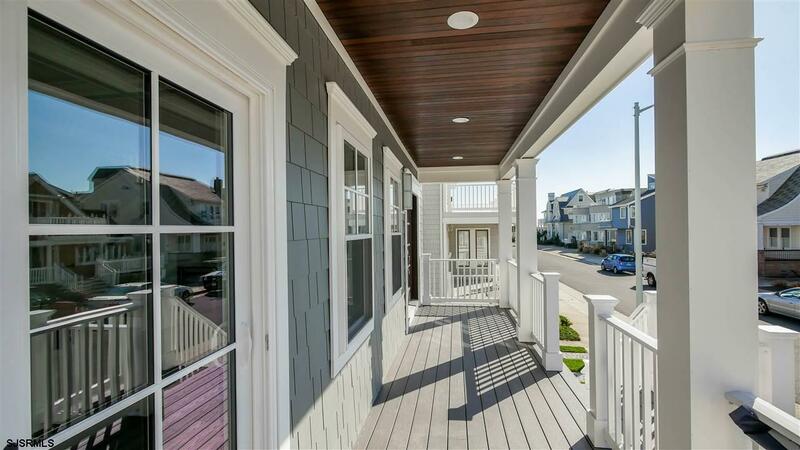 The custom exterior is a tasteful blend of Hardie cement siding and Azek board and batten mill work, with mahogany accents. 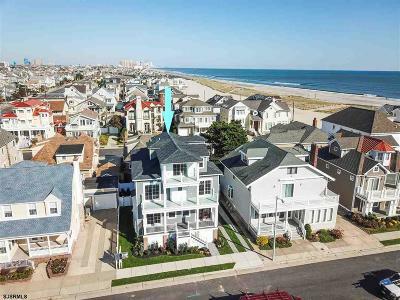 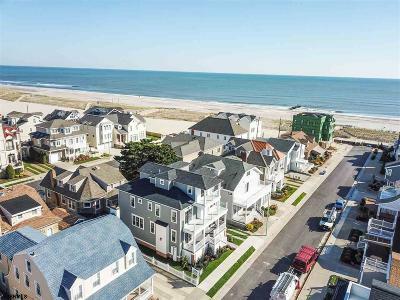 The open floor plan is perfect for today's casual shore lifestyle and entertainment of family and guests; the upper floor features a private master suite with private deck. 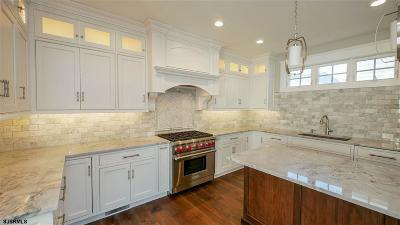 The large kitchen boasts fully custom cabinetry, Wolf/Subzero appliances, accent lighting, and an oversize island for casual dining. Additional features include upgraded interior mill work package, all natural stone bathrooms with glass enclosed walk-in showers, custom vanities and designer fixtures, plus European oak hardwood flooring. 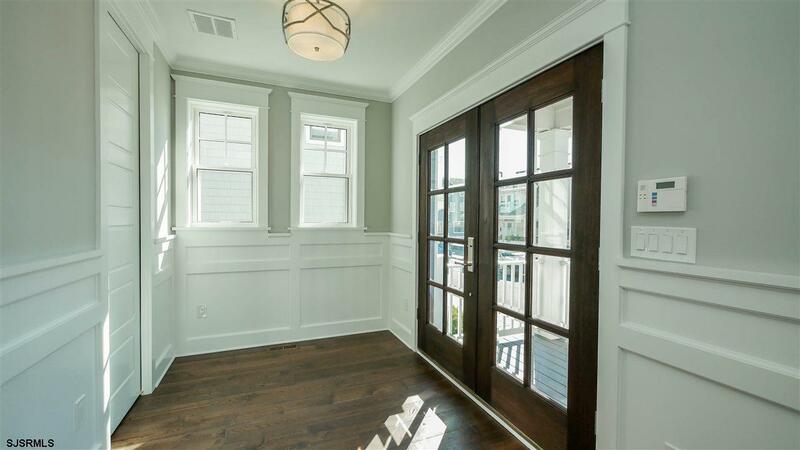 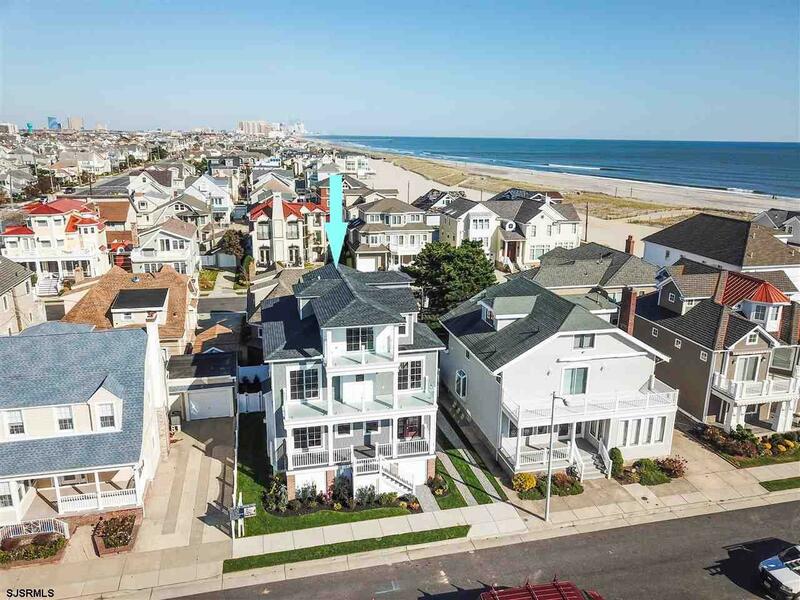 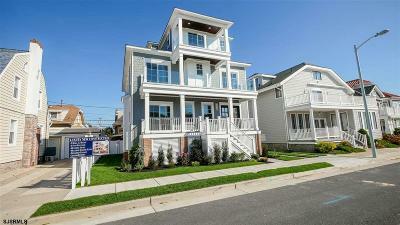 Get in early for the opportunity to make custom finish selections on this beautiful single-family beach block home!